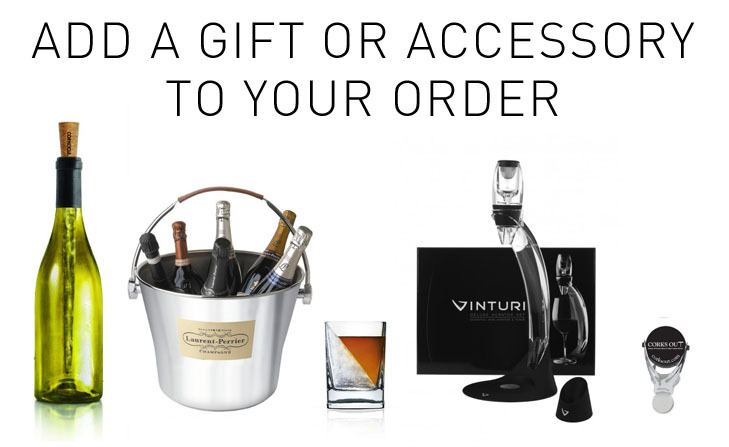 Excellent with soft cheeses such as brie, and a superb dessert wine, particularly with dishes made with coffee or almonds. 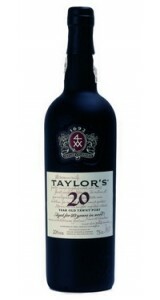 Taylor 20 Year Old Tawny is delicious served lightly chilled at the end of the meal. 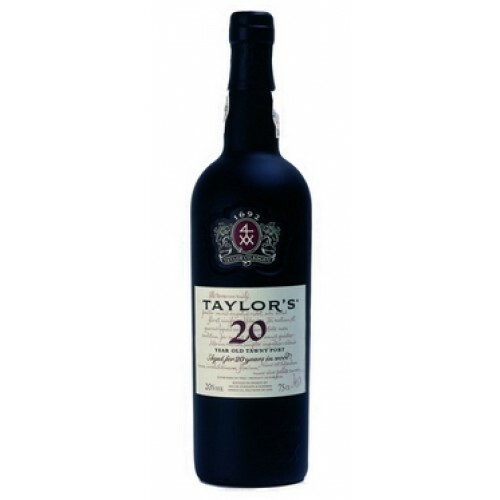 Taylor’s 20 Year Old Tawny is a magnificent, finely-balanced old tawny blend. Thewines are selected from among the best red ports produced in the eastern areas ofthe Douro Valley, including Taylor’s own properties, and aged in oak casks. In the 20 Year Old, the fruit has mellowed still further than in the 10 Year Old, and the spicy, nutty aromas of ageing are more powerful and intense.